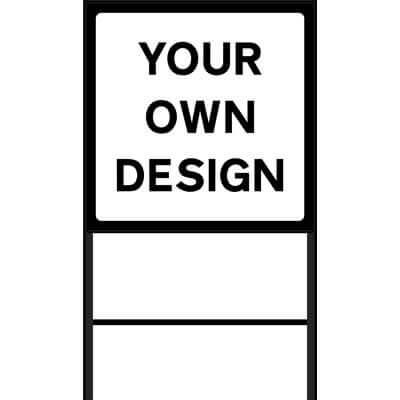 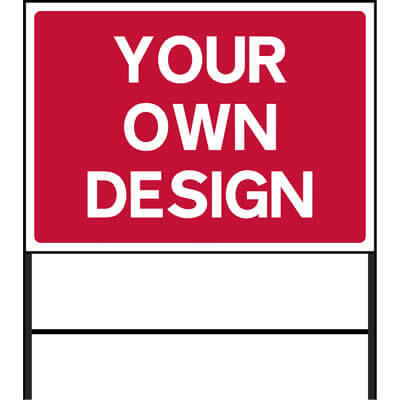 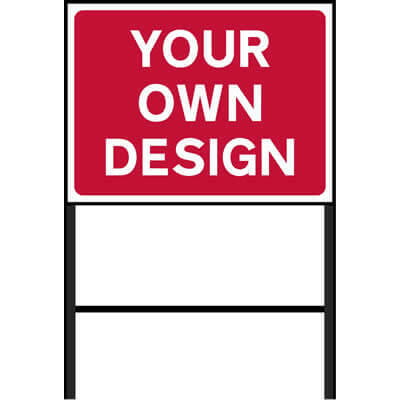 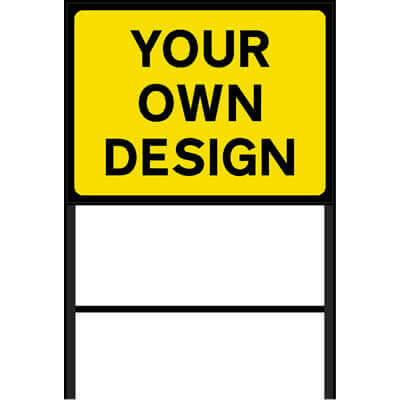 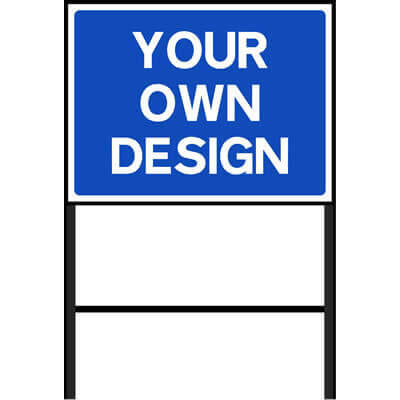 Design your own temporary roadworks signs with our pre-designed templates. 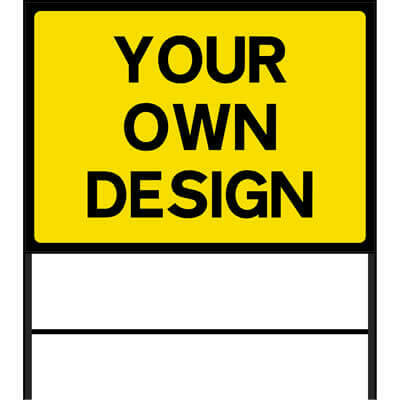 Simply choose a colour, select a size and option, then type your custom text. 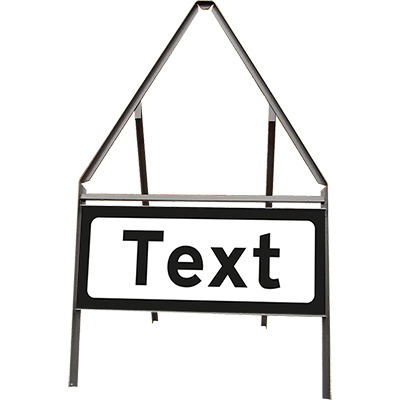 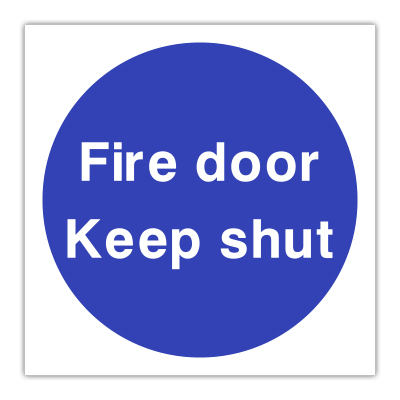 Our custom signs are delivered as fast as standard signs! 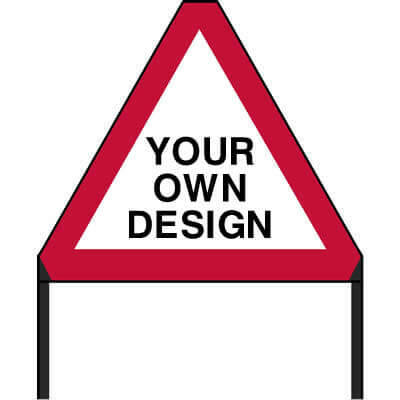 Still looking for the right Custom Roadworks Sign for you?